“If there is one overarching philosophy in my winemaking, it’s finding the middle path.” Nick de Luca, winemaker and co-owner of Ground Effect, is not expressing a desire to make middle of the road wines. Rather, he is referencing the enlightened Middle Path of Buddhist philosophy, where one transcends extremes to find a centered, balanced way of living. I had the opportunity to work under de Luca at Dierberg/Star Lane, and always found him to radiate this attitude, with a balance that is also reflected in the wines he is making. 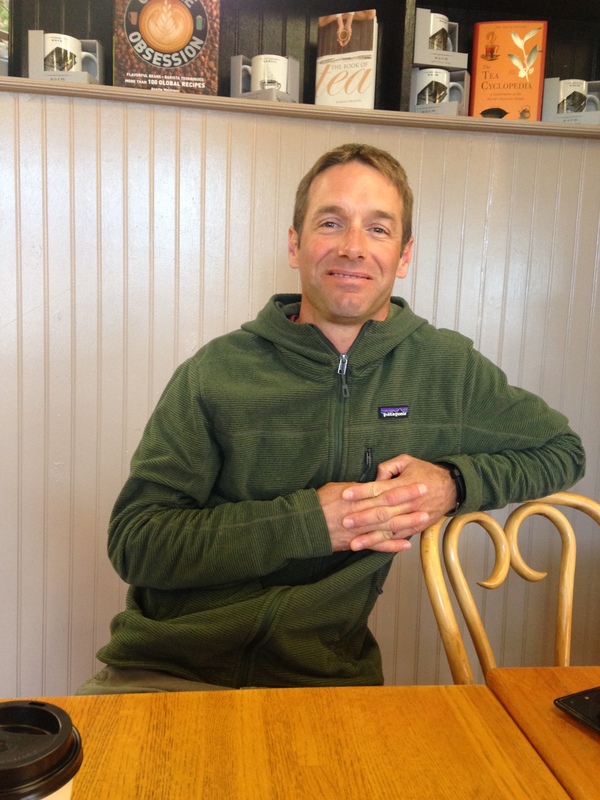 I sat down with him over coffee this past week to discuss his work at Ground Effect, as well as his new position as consulting winemaker for Richard Sanford’s Alma Rosa. “I had this philosophy about terroir, and then I realized that I was making blends from all these different vineyards, which was kind of farcical,” laughs de Luca “so I’ve moved back to focusing on single sites and single varieties.” The initial idea behind Ground Effect was that the wines would be distinctive blends, which have been the trend up until 2014, and quite successfully I might add. Like many winemakers I’ve spoken with this year that are part of Santa Barbara County’s current winemaking generation, however, de Luca had to follow his muse regardless of the branding implications. “I switched up this year. It was hard to contract a ½ ton here, a ½ ton there, so I committed to 100% Chenin Blanc. And I also started working with Presqu’ile Syrah.” He has also focused his attention entirely on Santa Barbara County fruit. “I shifted out of Paso Robles because it’s just too far away,” he says.